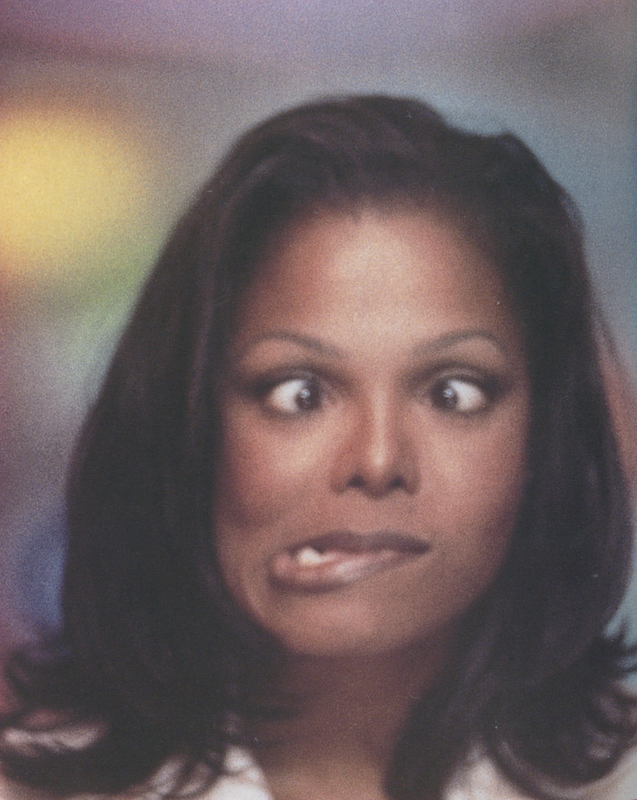 Miss Janet:). . HD Wallpaper and background images in the janet jackson club tagged: photo. This janet jackson photo contains retrato, tiro en la cabeza, primer, headshot, primer plano, en la cabeza, and closeup. There might also be atractivo, picor, and atracción.